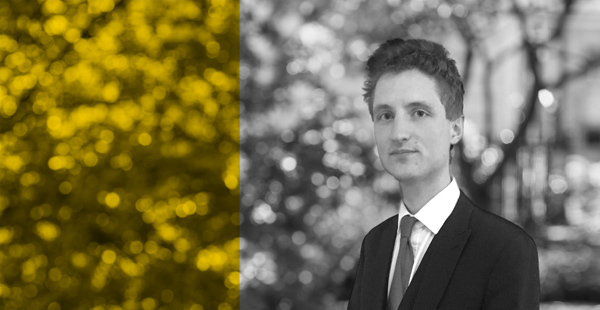 We are delighted to announce that Giles Fleming has joined Drystone further to completion of his third six pupillage. Giles has a predominantly criminal practice, appearing regularly in the Magistrates, Youth and Crown Court for both prosecution and defence clients. In this course of his pupillage, Giles gained a wide range of experience in a number of areas. He worked with the team prosecuting the LIBOR and EURIBOR litigation, gaining an insight into the skills and expertise needed to undertake large scale matters. He is on the CPS advocates panel and regularly acts for local authorities. Click here to be re-directed to Giles profile.